Now one man will declare war on New Bordeaux’s Italian Mafia, taking it apart piece by crooked piece. 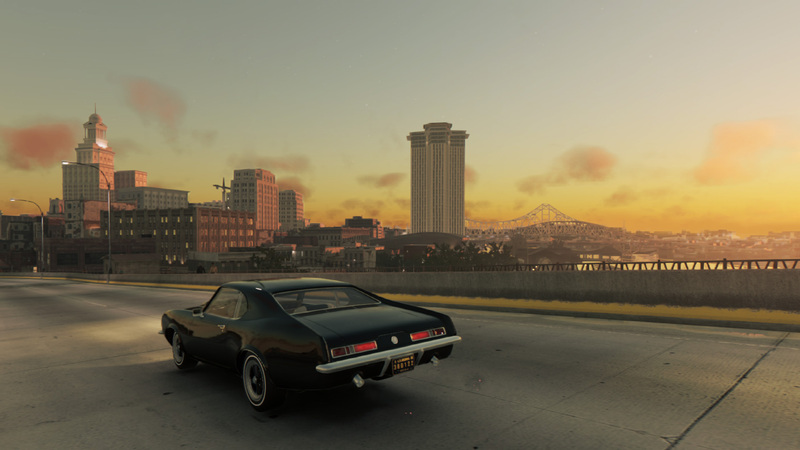 Soon Sal Marcano will learn what it feels like to lose everything when Mafia III hits the streets on October 7. In time for E3, though, we’re rolling back the clock to 1968. Things are heating up in Mafia III’s New Bordeaux – check out the latest trailer and see for yourself!